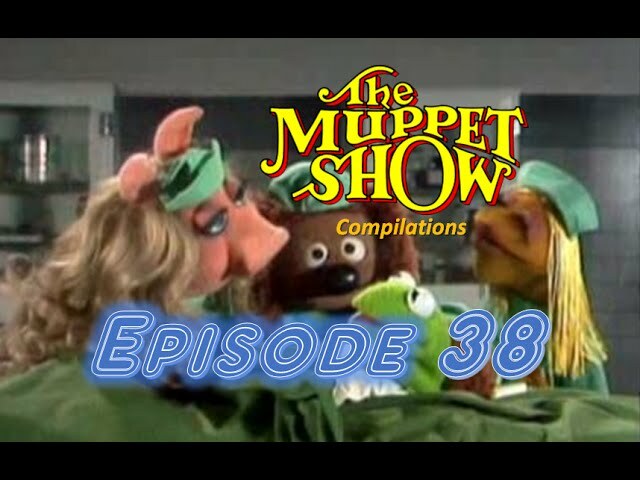 Happy 40th anniversary to the Muppet Show! Dr. Reeve: Wait a moment, I’m not going to be here next week! Nurse Piggy: You mean you’re leaving? Dr. Reeve: Faster than a speeding bullet. An Octigenerian is a 90 year old!